The National YoungArts foundation was established in 1981 by Lin and Ted Arison to help a new generation of artist in the visual, literary, and performing arts. YoungArts provides opportunities with renowned mentors, and access to art scholarships in an effort to aid future artists. 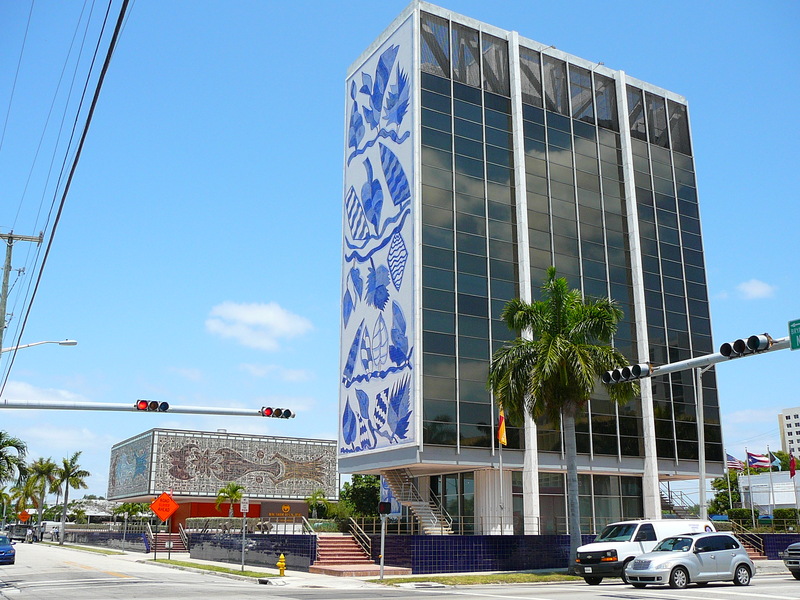 “The National YoungArts Foundation purchased the property, which includes the landmark blue-and-white-tiled Bacardi Tower and cantilevered mosaic-clad “Jewel Box” annex, for $10 million- less than half of its market value, according to the Miami Herald. Learn more about YoungArts here. Click here (HuffPost) or here (NYTimes) to read more.